What a sigh of relief I felt upon first application and I haven’t turned back since. Let me start from the beginning because this story is chock full of goodness. How I happened upon this “fountain of youth” as I like to refer to it. As a child I was an extremely picky eater and had a sweet tooth. Even when I did eat, I wasn’t able to obtain enough vitamins/minerals for my body because of the small portions and what I choose to eat. I had issues with my teeth and was told that I had a lack of calcium. Fast forward many years to 2014, now that I have a lot more knowledge regarding that fact that what I put into my body directly affects how my body reacts, I wanted to see what I could do to reverse the issues that occurred when I was a child. I now realize that my body “reacting” is it telling me something needs my attention and if I do not listen and attempt to figure it out, it will break down. Breaking down can manifest itself in many ways such as headaches, panic attacks, overeating, under eating, cavities etc. While I have totally changed my diet, including the addition of raw milk and raw cheeses I am always looking to learn more about how my body works & why and so when it is sending me signals I will know right away and can therefore tend to it. Great! Now that I know that what I am suppose to do with it? For me the next step to innerstanding how my body works is to figure out what vitamins/minerals do what and in what forms they work best. I found that even if you are getting your calcium for instance you may be getting too much and still not enough at the same time. What the heck does that mean?? How can you take calcium but not get enough?? Well let’s start here. The FDA sets standards and recommends certain percentages that a body requires. It is my opinion that their requirements are at the levels that will “keep you alive” for the average expected life span. In the same breath the food pyramid is upside down, backwards and well incorrect if you want to live optimally. I want to live optimally for as long as I can which means I need to figure out what percentages keep me living life at the level I want to live. Now for the good stuff! If you obtain enough calcium for the day but you don’t not obtain enough magnesium during that same time span your body will not be able to use the calcium how/where it needs to. See, like many vitamins/minerals they need to work together in order to output the proper levels that our bodies need and can use. If we get too much calcium , meaning calcium without magnesium, our bodies will send that “excess” calcium to the muscles which causes them to tense up. When magnesium is introduced it helps to “free up” the calcium so that your body can process it and it can be used by the bones, teeth etc. If you are not getting enough magnesium this calcium sits in your muscles, causing tension all the while your body, especially the teeth and bones need this calcium and magnesium. And that is how you can “get enough calcium but also be lacking”. Calcium and magnesium are only two minerals I’ve used for this example but if you research you will see that this coexistence is a requirement for proper functioning.Magnesium is one of those minerals that your body doesn’t produce, it has to be consumed and/or applied topically. Now you may say, but I eat NON GMO, all organic, farm fresh, locally, vegan, vegetarian etc. I’m sorry to break the news to you but apparently this is how it works. Good healthy food on average, use to contain a lot of magnesium so much that most of what is needed could be obtained from eating well. It is unfortunate however that most of our soil is deficient in magnesium, even those that use organic, natural, Eco farming techniques. Furthermore upon uprooting, cutting and harvesting your well grown edibles the magnesium is already dissipating. 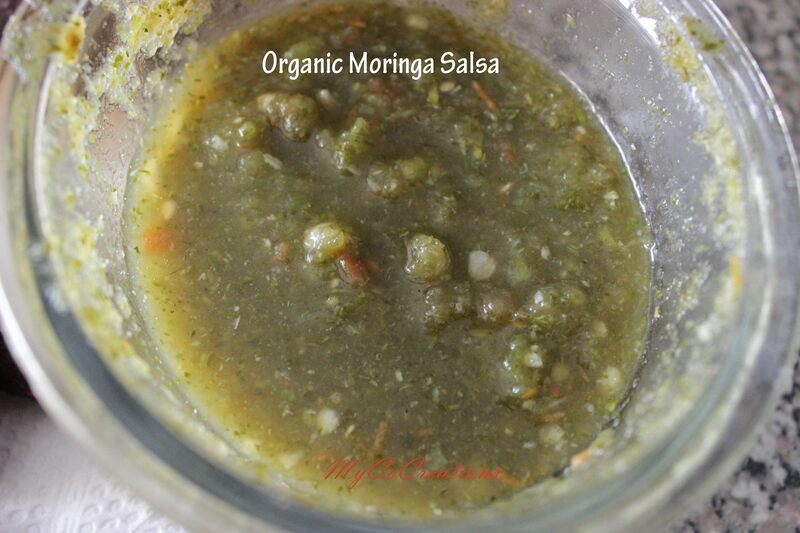 Which means you need to pick it and eat it almost immediately to obtain all the magnesium that the plant was able to extract from the soil/hydroponic it was grown in. Something else to note is that while you can take supplements via pill or powder form your digestive system can only handle so much magnesium, usually it reacts by causing you to release the excess through your urine and bowels. Which means drinking your magnesium can cause cramps and tummy uneasiness which in turn means you won’t be able to consume the amount that your body needs. Applying magnesium onto your skin, sitting in a magnesium oil bath or taking a magnesium oil foot bath are all ways that you can easily obtain the amount of magnesium that your body needs to function optimally and rarely results in the same cramps and uneasiness felt when consuming. All in all magnesium oil is by far the easiest and fastest way to take this supplement.Don’t feel badly. Most of us are deficient in magnesium and don’t even know it. While I have only begun applying magnesium oil this week, I can already feel the difference and can’t wait to experience more. Here are a few signs that you are deficient. While this is a small list, there are more I urge you to research for yourself. 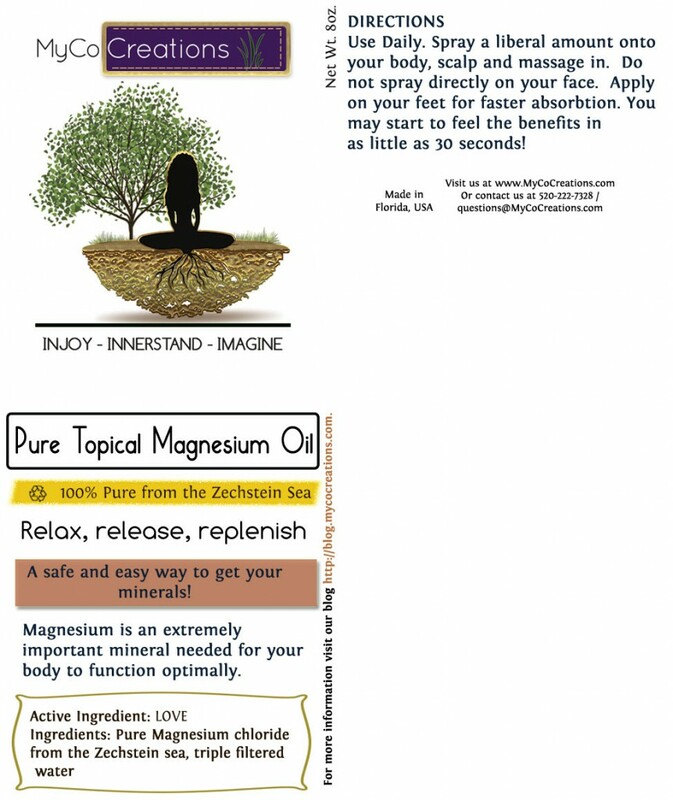 Not all magnesium oil is the same, there are different levels of potency. Magnesium oil is not actually oil at all. It has a slippery consistency once first applied and once it dries it leaves a slightly tacky layer like you just took a dip in the salt water. Most people feel the “calm” within 30 seconds to a few minutes of the initial application. You should always do a “spot” test and spray 1 or 2 sprays on your arm. If you feel a tingle or bit of an itch it means you are extremely deficient. You can apply this often through the day, I use it on a daily basis. You should not spray in your face or near your eyes, if you do immediately rinse with cool water. Magnesium chloride is extracted from the sea and therefore it would have the same feel if you got salt water in your eyes. You can use it like a massage oil. This is a “secret” ingredient used in sports therapy and high end spas. Everything I have discussed is purely based on my research and my results. I have shared this with friends and family and am eagerly awaiting their feedback. As always please do your own research and arrive at your own innerstandings. I make no claims with the exception of providing a pure product that contains minerals which are needed by our bodies. I hope this article provides you with beneficial information that you can put in your “all natural medicine kit”. I strongly feel this is the missing link or at least one of them, a powerful piece of knowledge that we need to ensure that we can endure the day to day. There is so much more information that I could share but I would love to hear from you all, so please comment and share your experiences, your questions, your thoughts and thanks so much for stopping by.